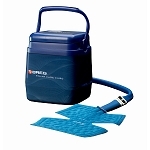 Hot/Cold Delivery 2 sets of gel packs (4 total) 2 sets of gel packs 2 pads with water pumped through them from cooler. Free Shipping (Rush delivery extra) Yes Yes No. Select your shipping for your surgery schedule. 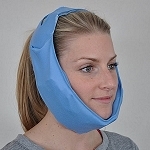 Recommended for: Mild jaw trauma, long term heat therapy, arthritis in jaw. Wisdom tooth (3rd molar) removal, jaw and facial surgeries. 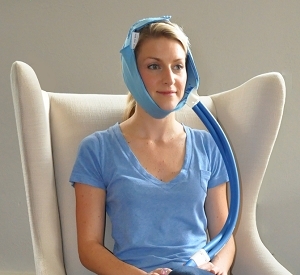 long term TMJ therapy and pain relief. 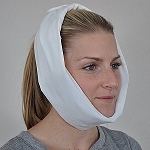 Major orthognathic surgeries, TMJ surgeries, long term swelling and pain relief. 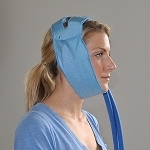 For more information, please visit our info page on using hot/cold therapies.